"I feel regretful at not being able to greet the New Year with good news. If you wait a bit more, I'll make an announcement on BLACKPINK's single, the criteria used to decide "YG Treasure Box" as well as debut plans, and more good news from Winner, iKON and other YG singers. 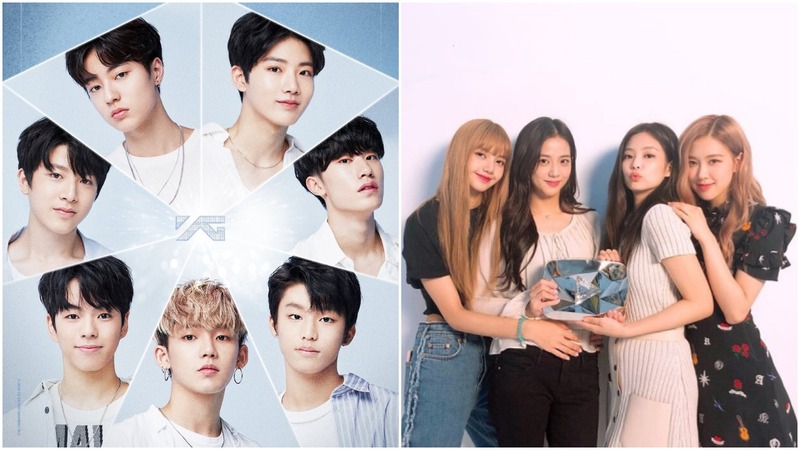 The company plans to debut two new groups soon from their survival show "YG Treasure Box" and BLACKPINK is holding their first world tour. The tour kicked off in January 11, 2019 in Bangkok, Thailand and is set to visit countries in Oceania, Asia, Europe and North America with further shows to be announced.